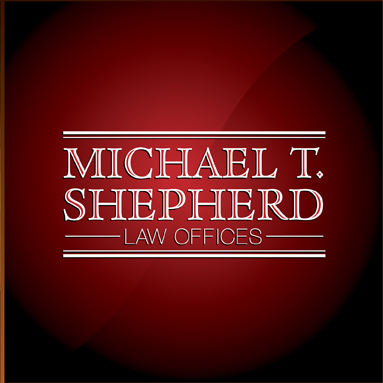 Michael T. Shepherd offers a comfortable and confidential environment so the attorney can focus on client management and case resolution. While practicing law, he has represented both plaintiffs and defendants in civil litigation including commercial litigation, personal injury, trusts and estates, anti-trust, airplane accidents, truck accidents and construction defect cases. 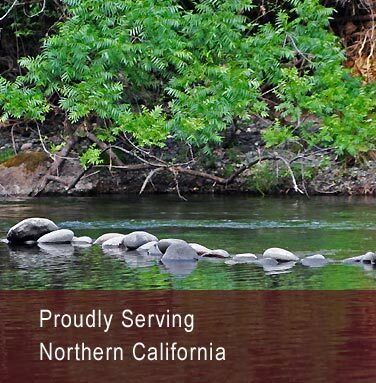 With over 40 years of experience and mediation training from Pepperdine University School of Law, he has the skill and experience needed to help avoid a trial by resolving disputes through an assisted negotiation process. He is a member of the American Board of Trial Advocates and is admitted to practice before all courts in the state of California, the Central and Southern District Federal Courts for California, the Ninth Circuit Appellate Court, and the Unites States Supreme Court. From 1996 to 2000, he served as Secretary and Chairman of the Board of Aero Union Corporation Board of Directors and was on the Board of Directors for the Chico Area Park and Recreation District from 1988 to 2000. 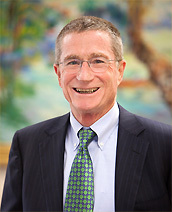 He also served twice as Chair of the Board and was a Past President of the Board of Directors of the Mediation Center for the North Valley, a non-profit corporation involved in alternative dispute resolution. In 1995 Mr. Shepherd was honored with a nomination for the “Citizen of the Year” by the Chico Chamber of Commerce. When you work with Mr. Shepherd, you’ll get the one-on-one attention you need and deserve, from a trusted mediator who has a reputation for getting results for his clients.